house matches | Hethersett Old Hall School (HOHS) blog - an independent day and boarding school near Norwich, Norfolk. On a beautiful sunny afternoon Ryder were crowned champions of the Years 10 and 11 netball house matches. With all three teams winning one and losing one game it came down to goal difference, with Ryder just edging ahead. Fry and Austen were awarded joint second with a +1 goal difference. As we look forward to the summer term there is everything still to play for! Categories: COMPETITIONS, HOHS EVENTS, OTHER NEWS, PREP SCHOOL, SCHOOL LIFE, SPORTING NEWS, Uncategorized | Tags: football, girls and boys, girls boarding school, Hethersett Old Hall School, HOHS, house matches, Independent School, norfolk, Norwich, nursery, Prep school, private school, results | Permalink. Additional points were awarded to Sophie, Toby and Jennifer for outstanding play throughout. Categories: COMPETITIONS, HOHS EVENTS, OTHER NEWS, PREP SCHOOL, SCHOOL LIFE, SPORTING NEWS, Uncategorized | Tags: girls and boys, girls boarding school, Hethersett Old Hall School, HOHS, house matches, Independent School, netball tournament, norfolk, Norwich, nursery, Prep school, private school, results | Permalink. Categories: COMPETITIONS, HOHS EVENTS, OTHER NEWS, PREP SCHOOL, SCHOOL LIFE, SPORTING NEWS, Uncategorized | Tags: girls and boys, girls boarding school, Hethersett Old Hall School, hockey tournament, HOHS, house matches, Independent School, norfolk, Norwich, nursery, Prep school, private school, results | Permalink. All our house hockey matches were really exciting and everyone played well! 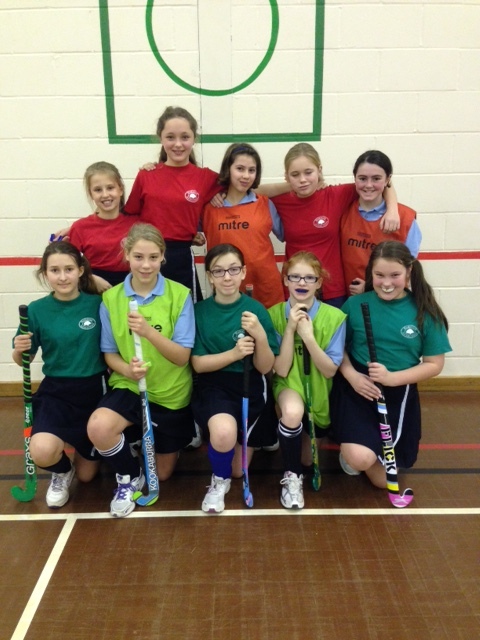 Congratulations to RYDER who were victorious in the exciting Year 10 hockey house matches this week .